In recent years, significant effort has been made to reduce stocks and lead times, while guaranteeing the availability of components at every stage of production. A major challenge faced by manufacturers is the delocalization of production which has already made the supply chain volatile to political events. Manufacturers often face complexities while looking for the right combination of low production cost, necessary quality and cheap transportation, all the while ensuring material availability remains maximum. As technology develops, a great many number of tools and systems are coming into play, giving manufacturers access to impermeable data. More so, the data streams are largely real-time, enabling companies to make split-second decisions that promise the greatest profit margin. 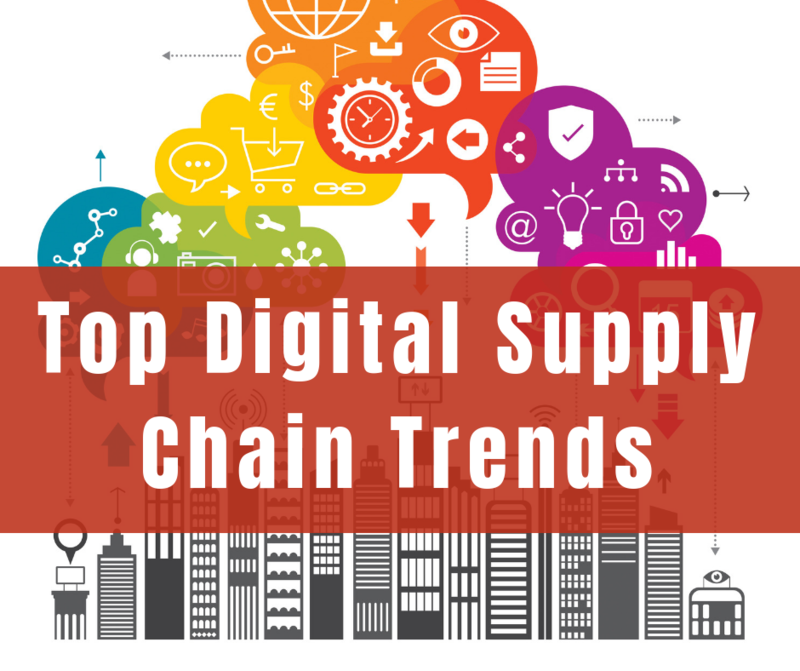 Desktop devices are falling behind in the race to manage supply chain information. Instead, mobile devices are taking their place, with their usage growing on a daily basis. Such devices or smartphones allow personnel to meet collection and delivery KPIs far more effectively, improving the coordination of the entire supply-chain. The buzzword of the decade; there has been an increase in the number of sensors embedded within any industry, due to advancement in wireless technologies as well as a downward cost trend. These sensors when connected to the internet become a valuable source of data that can be turned into actionable information. Manufacturers can gain insights into consumer data, which can in-turn help them improve their products. Similarly, the technology can be used for B2B purposes, with delivery companies improving their performance for manufactures, and so on. Social media has become a force to be reckoned with, especially among developed and developing nations. Several companies have jumped the bandwagon, taking part in social media campaigns to get closer to their customer-base and improve their product quality. Automotive, aerospace and medical industries have all invested heavily on the technology, and have already started using it, albeit for highly sophisticated materials and components. But the technology holds the potential to be truly disruptive and can shake the foundations of traditional supply chain concepts. Imagine, if simply the transfer of a file over the internet was all it took for components to go from one place to another. This would kill risks due to logistical disasters, political imbalances or material unavailability. Automated-guided vehicles and laser-guided vehicles are becoming a common sight in warehouses, helping move goods more efficiently and autonomously. In the midst of such vehicles, a new innovation has sprung up: drones. The technology has developed sufficiently, with some countries already experimenting it, while others working on regulatory laws. Nonetheless, drones can greatly improve delivery time and reliability, especially for remote areas with poor infrastructure, bringing them at par with global performance standards.